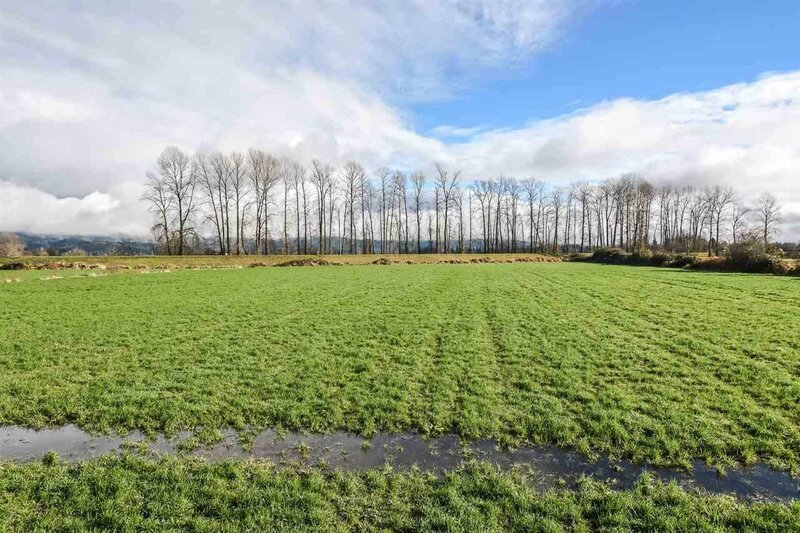 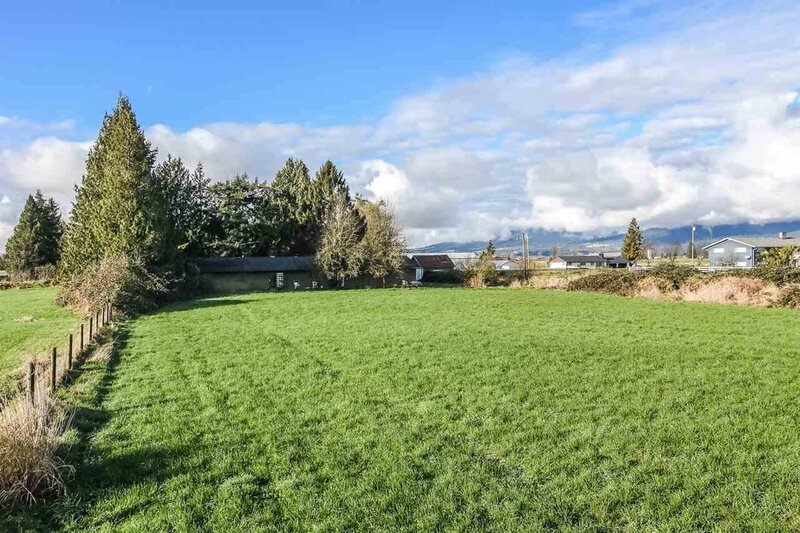 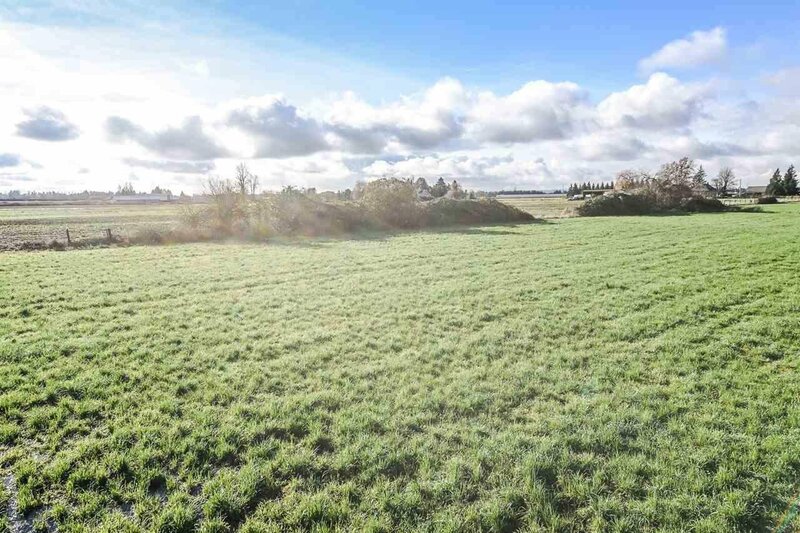 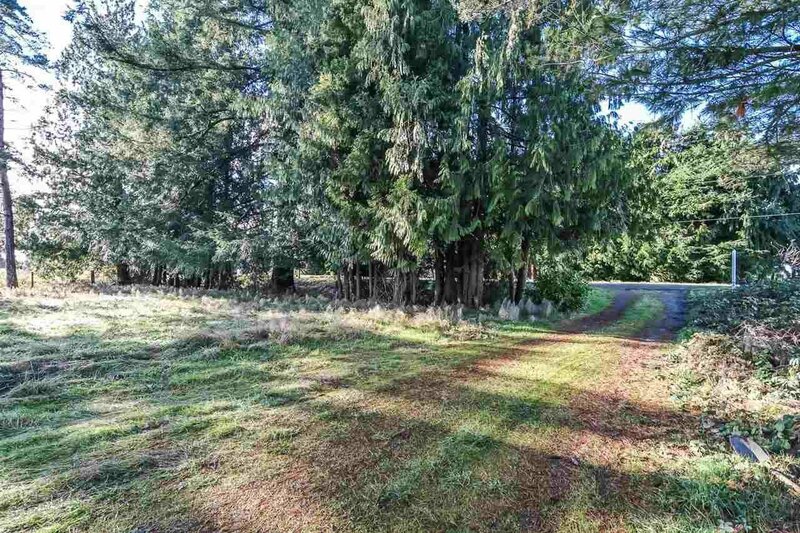 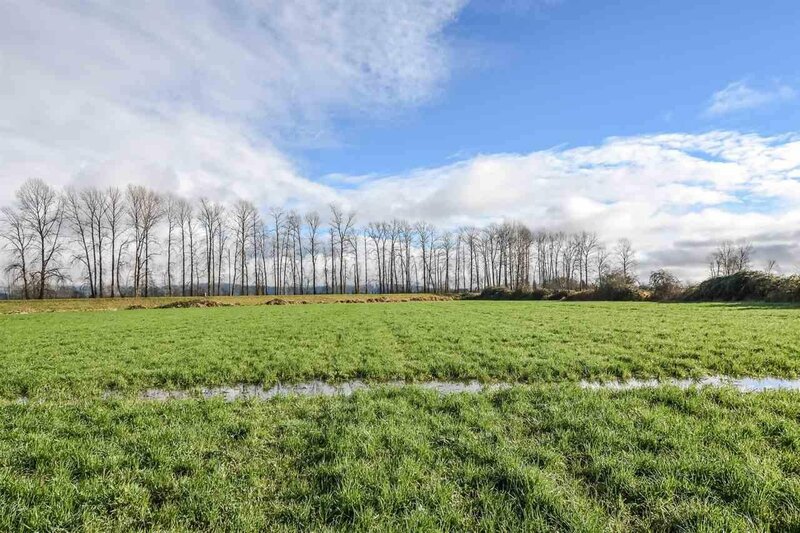 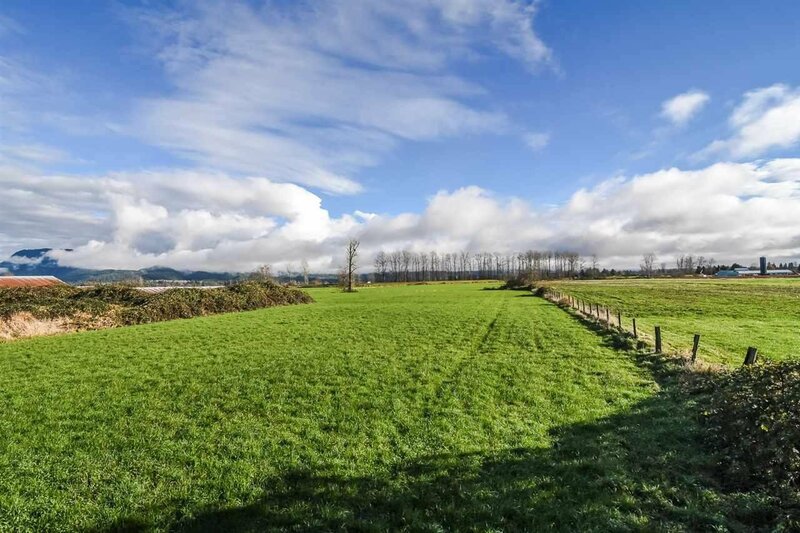 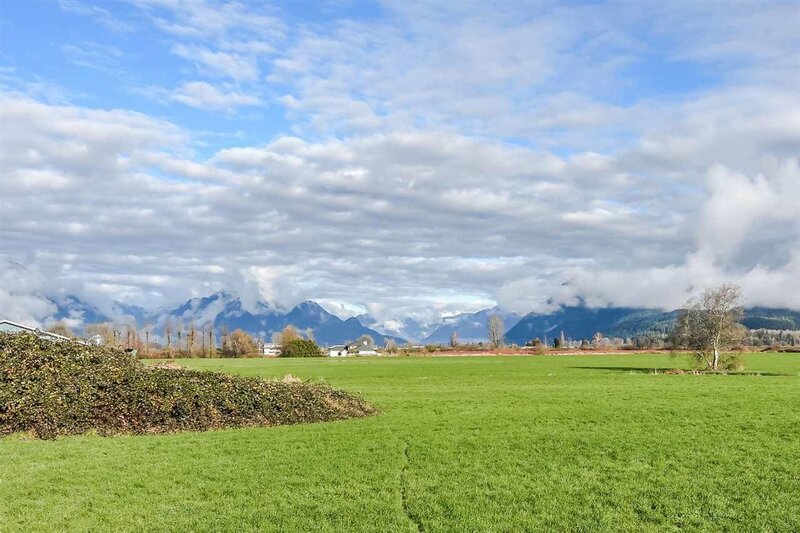 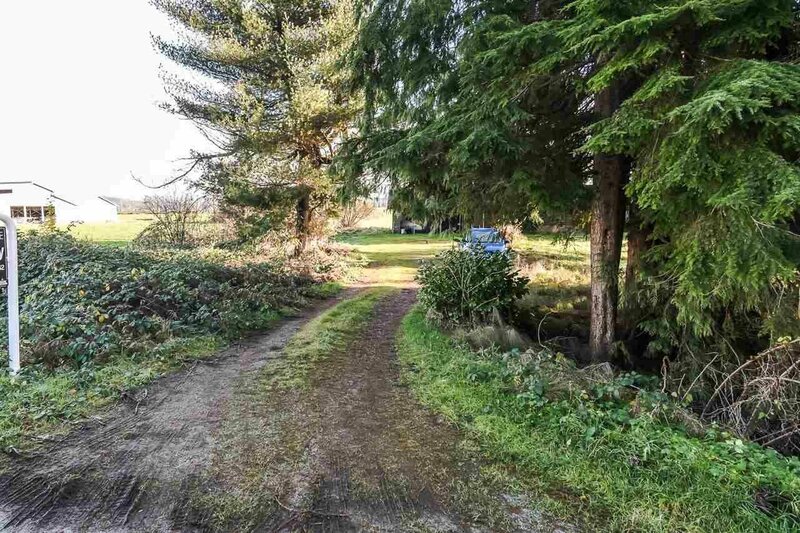 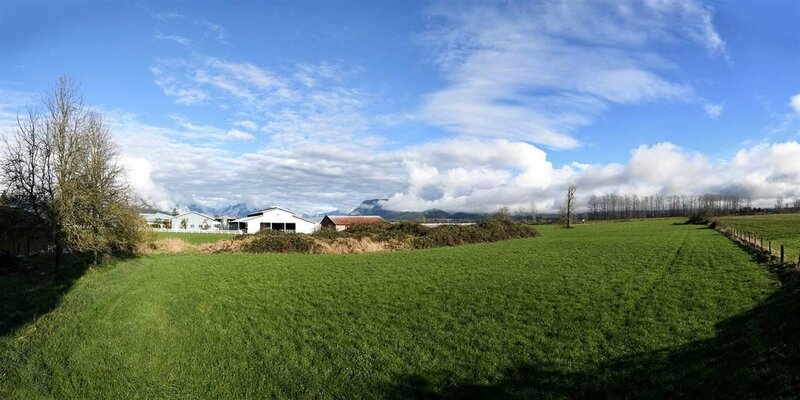 Imagine building YOUR dream home on this fabulous 12.691 acre parcel with unobstructed views of the Golden Ears and Mt. 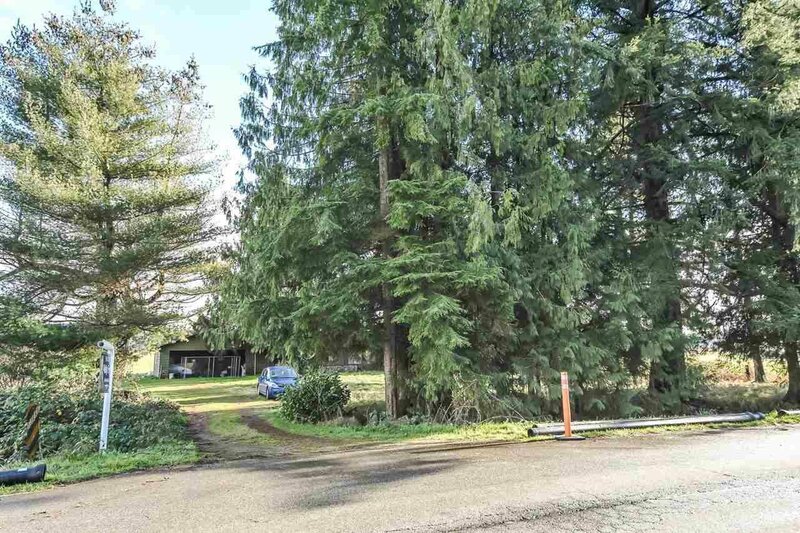 Baker! 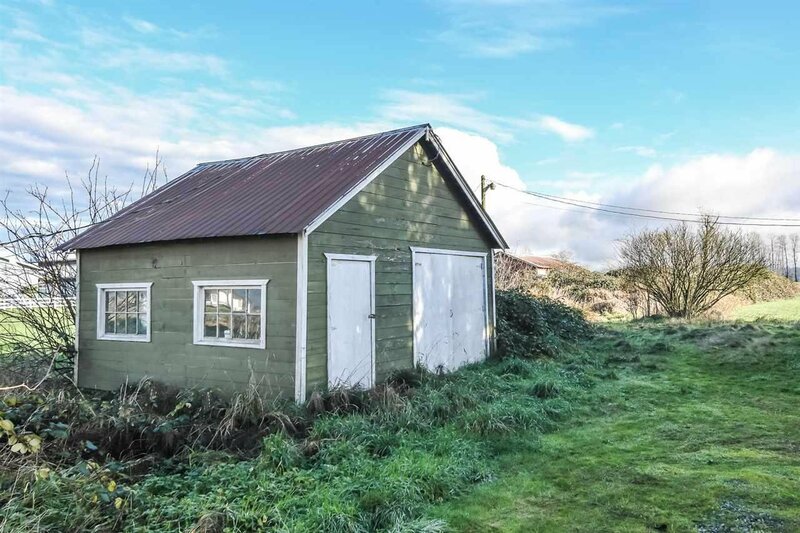 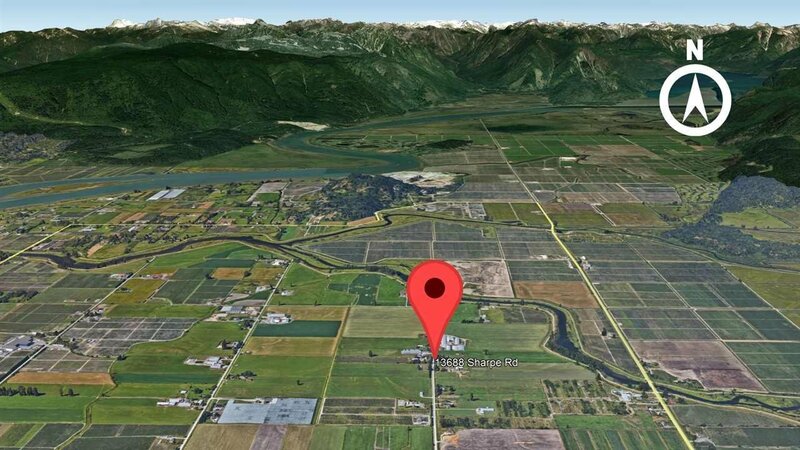 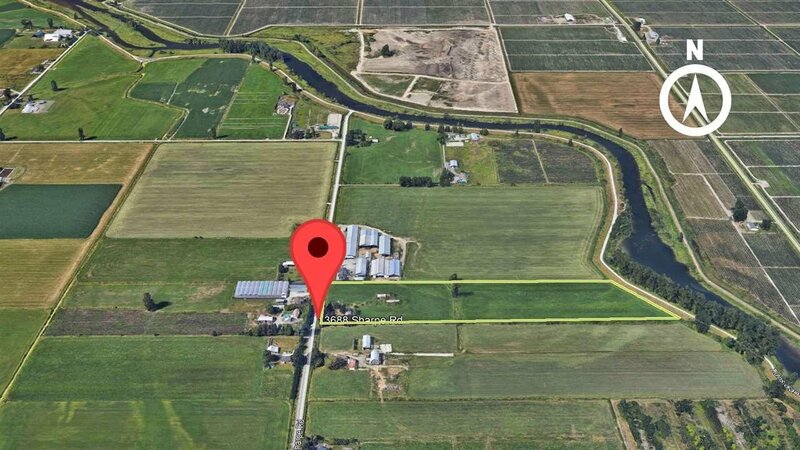 Just minutes from the Golden Ears Bridge and Pitt Lake this is an ideal location for a greenhouse operation and perfect as a retirement property! 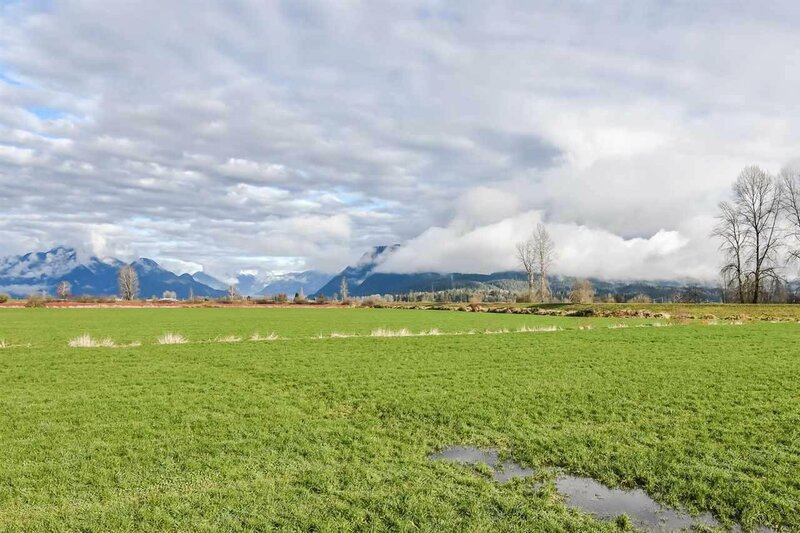 Go boating, canoeing or kayaking at Pitt Lake (practically in your backyard!). 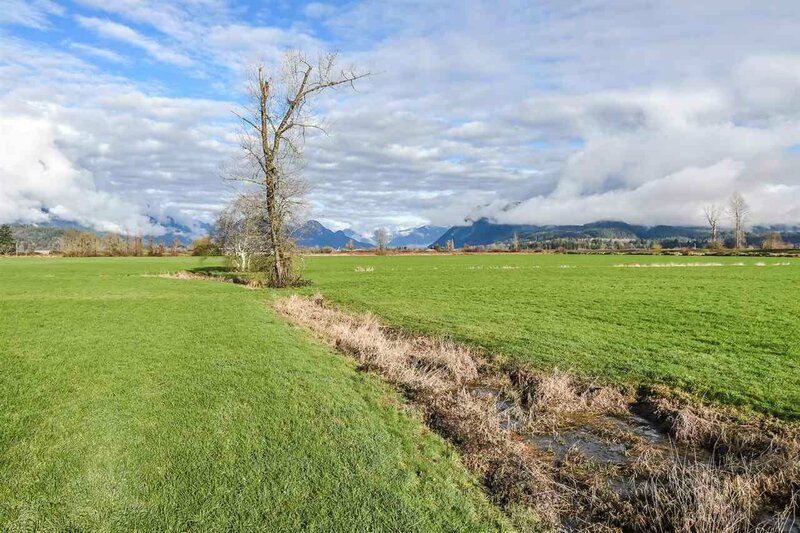 Lots of great walking trails, nature walks and bird watching as well as popular fishing spots in the area. 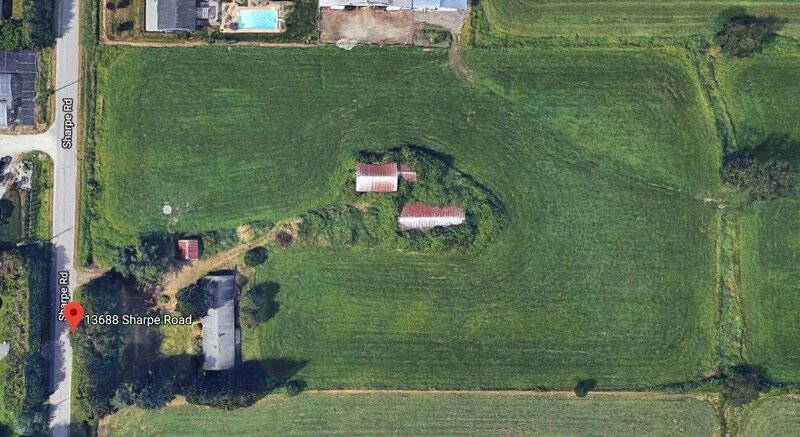 Excellent area for pet owners! 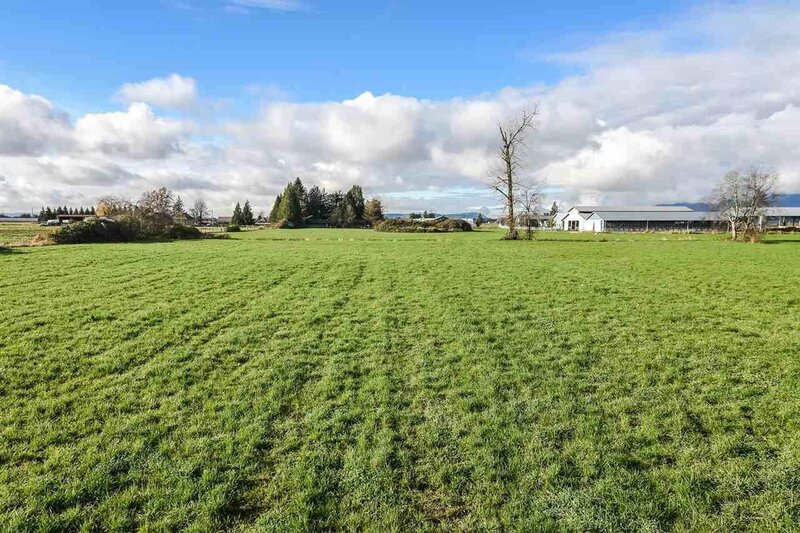 The fields are currently being farmed and have drainage installed so you can start your own small farm or lease land to neighbouring farmers! 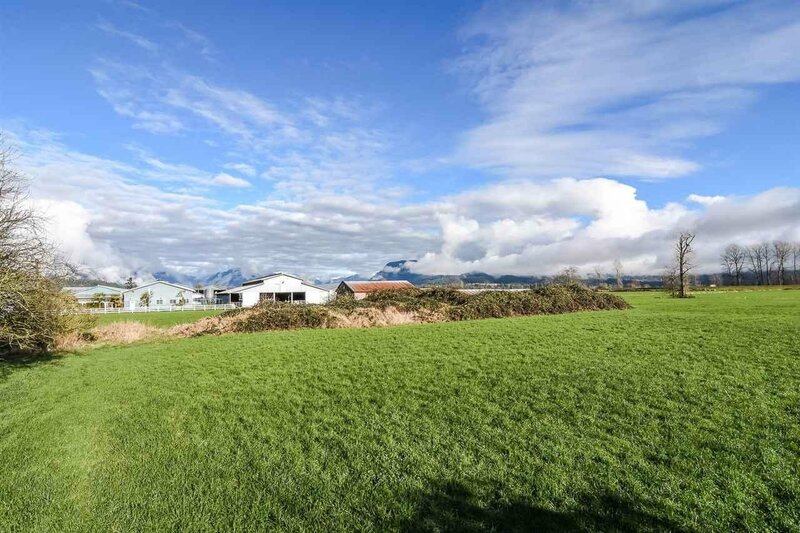 Contact us today for a viewing.